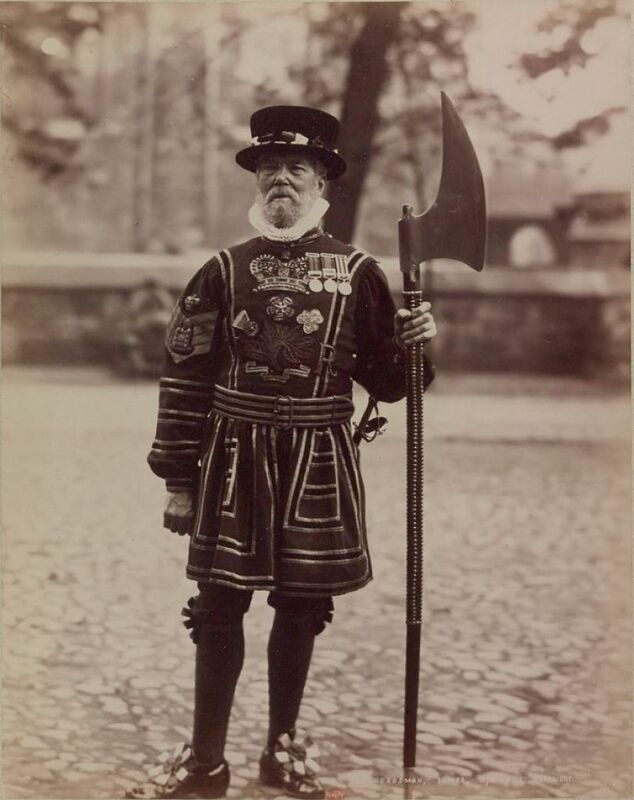 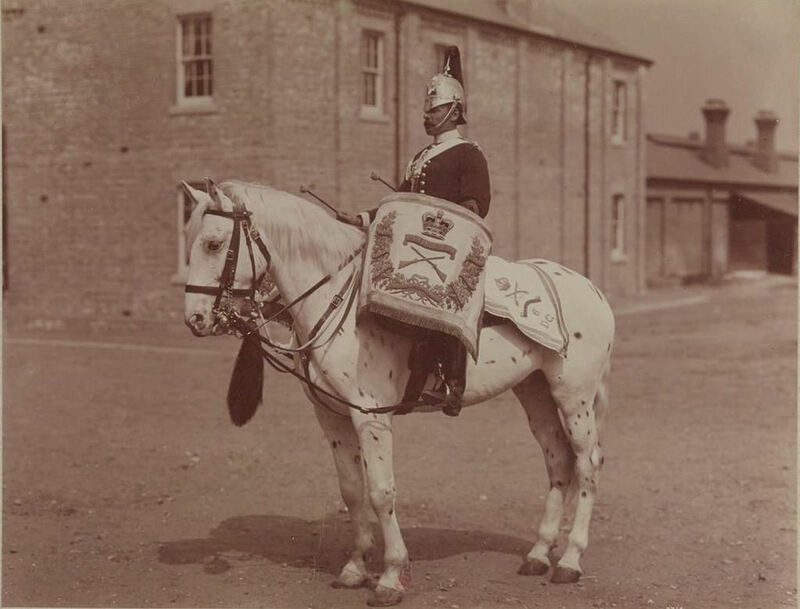 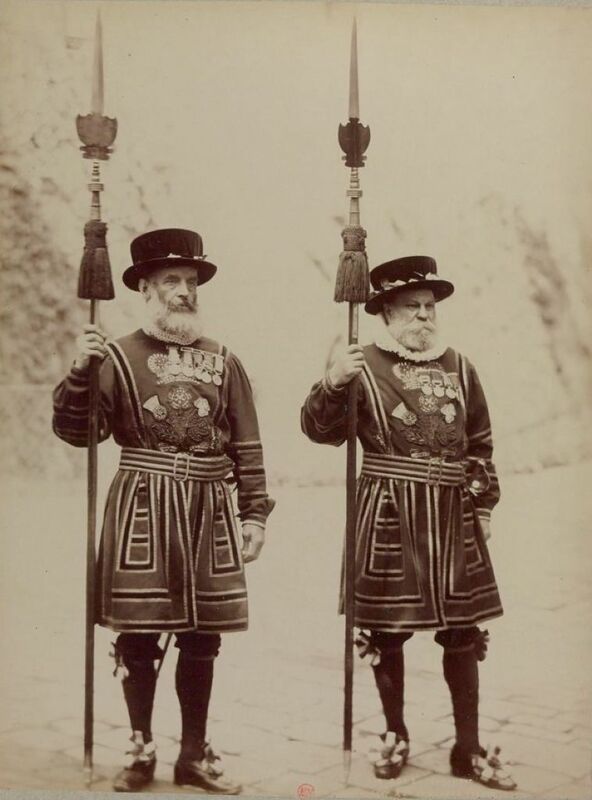 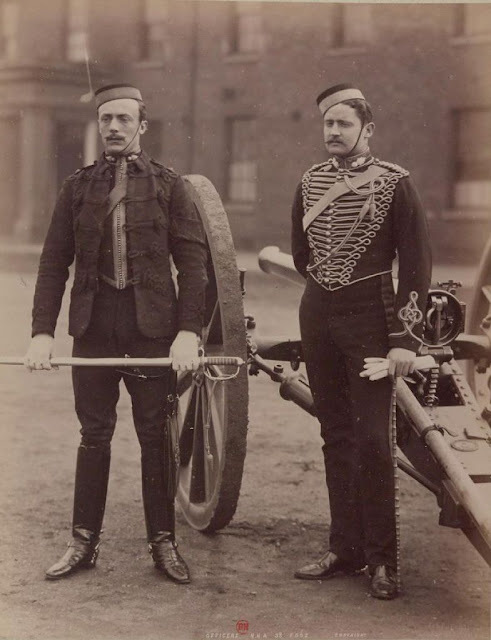 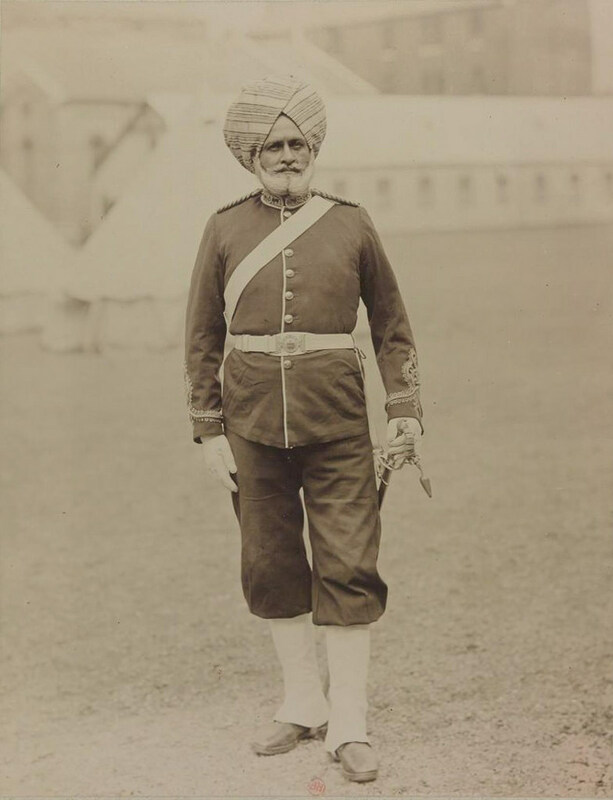 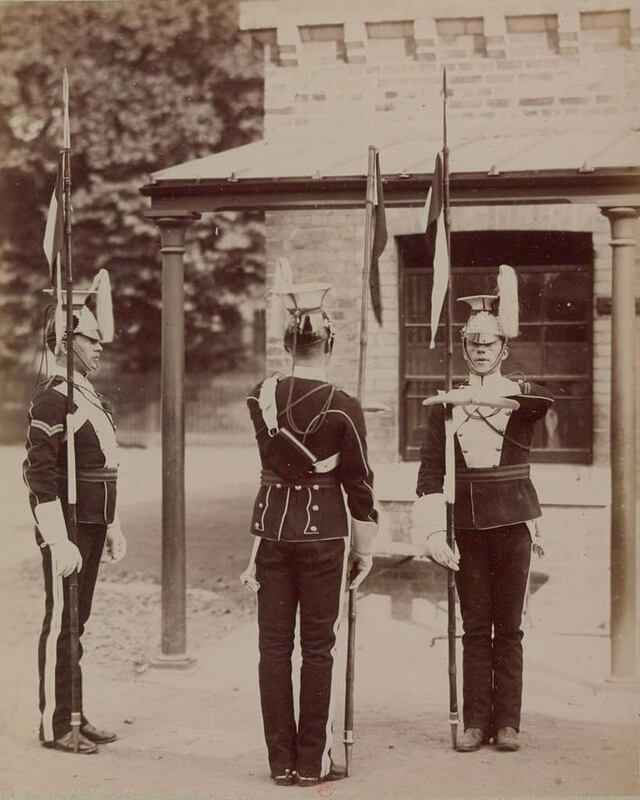 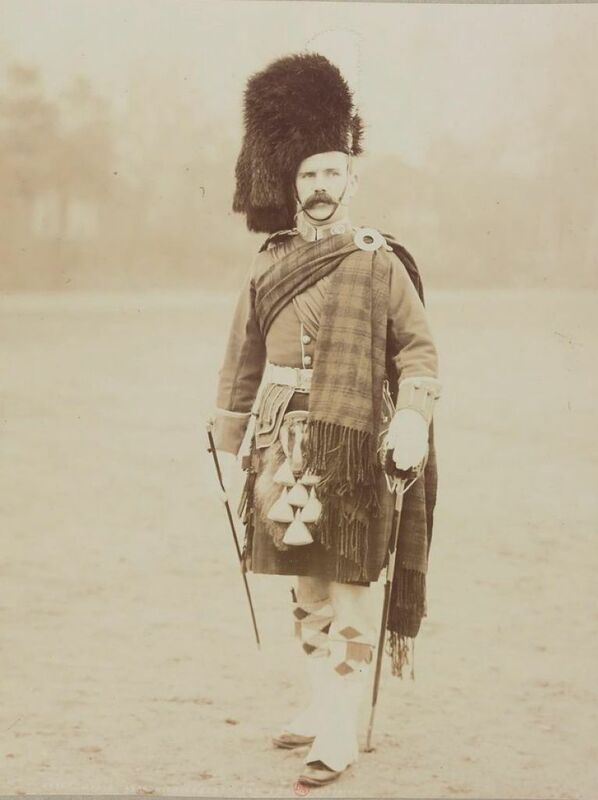 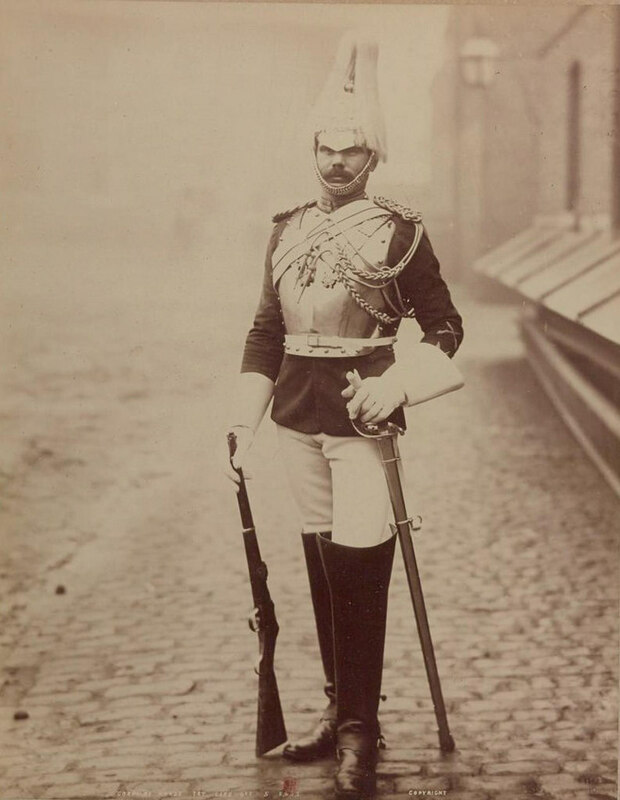 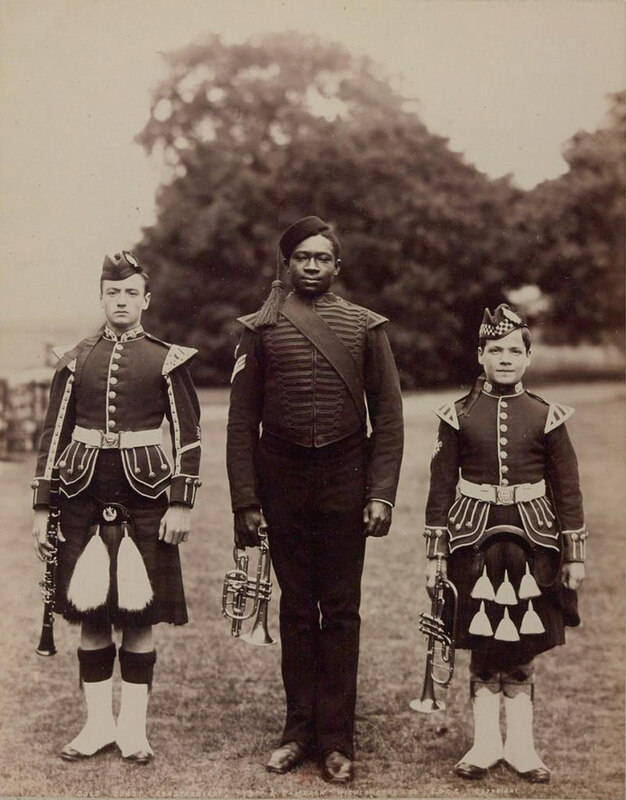 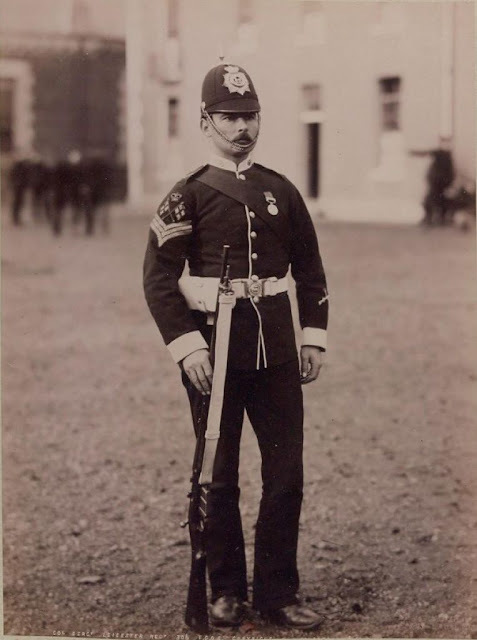 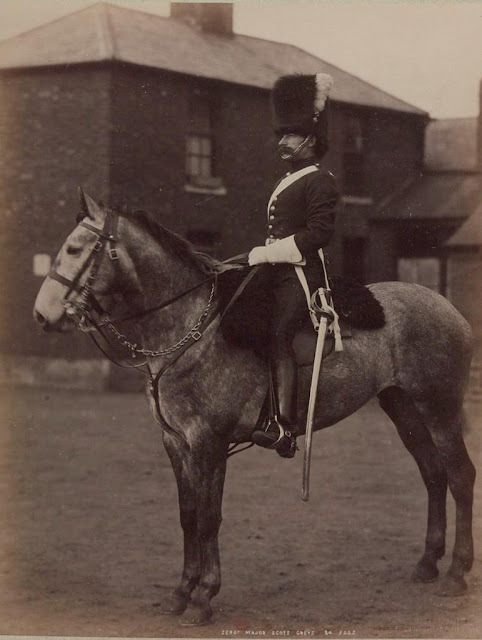 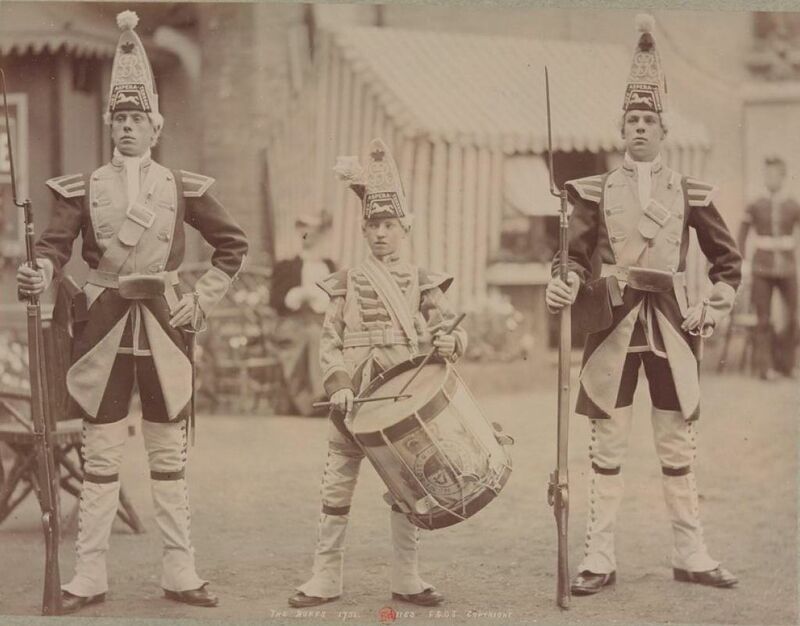 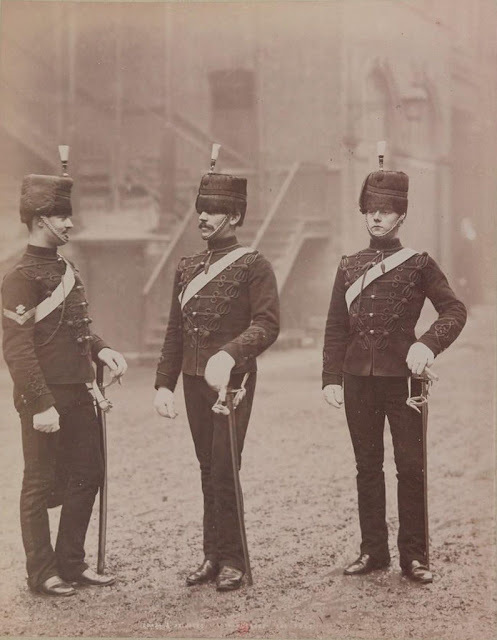 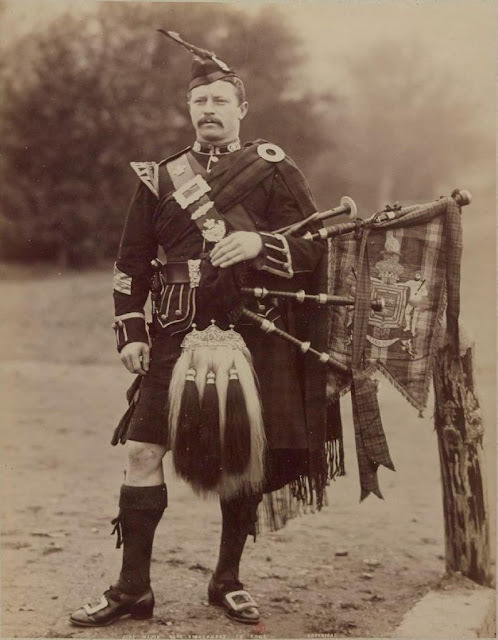 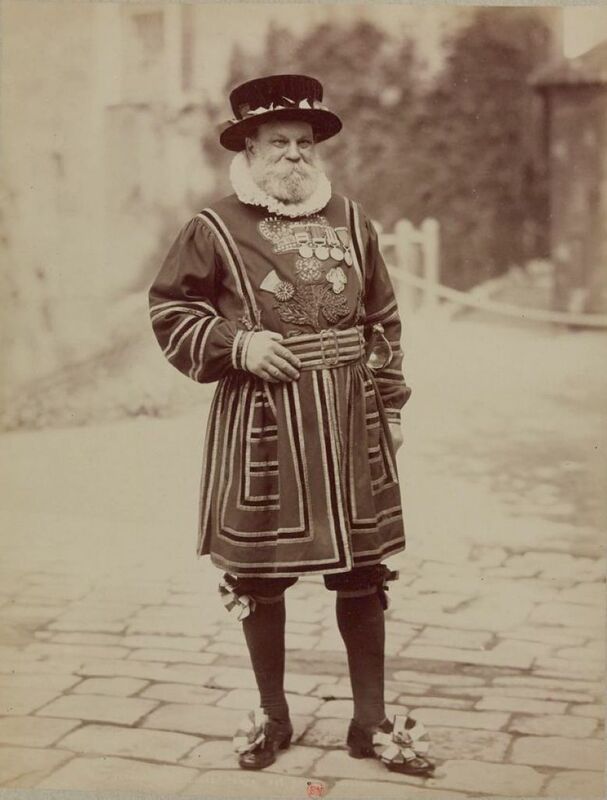 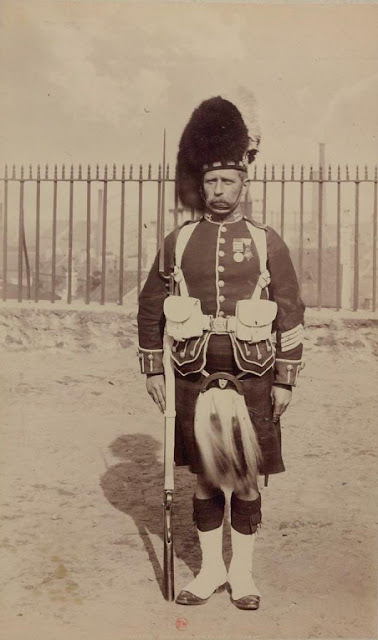 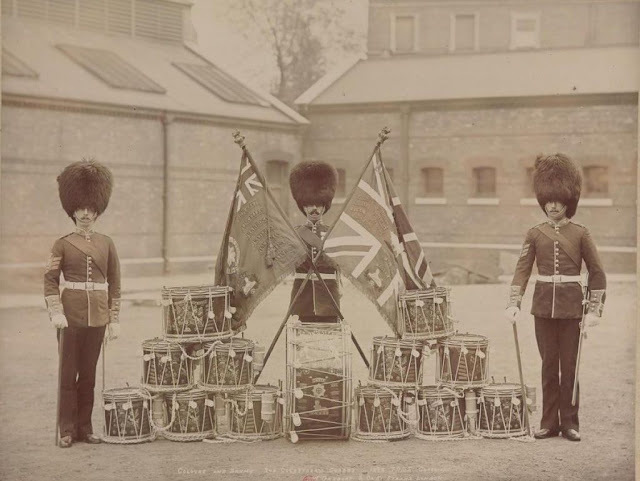 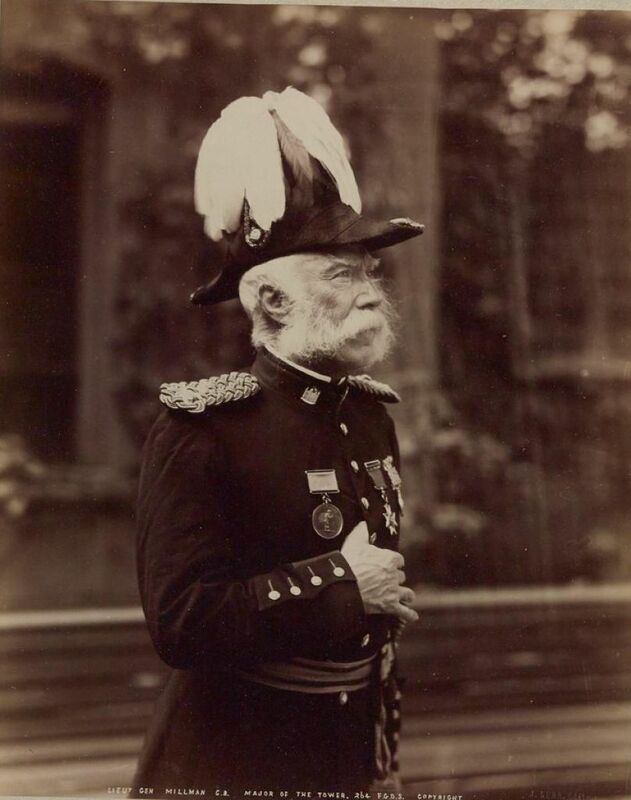 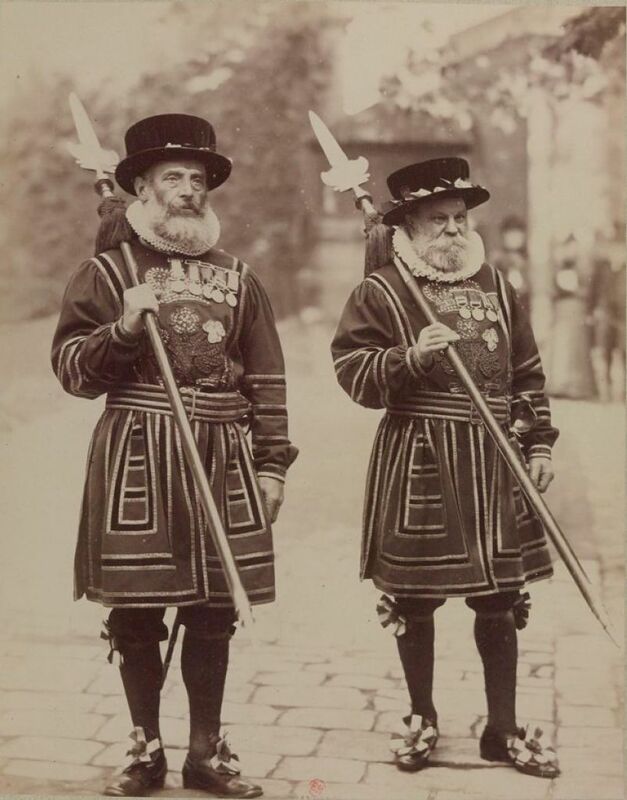 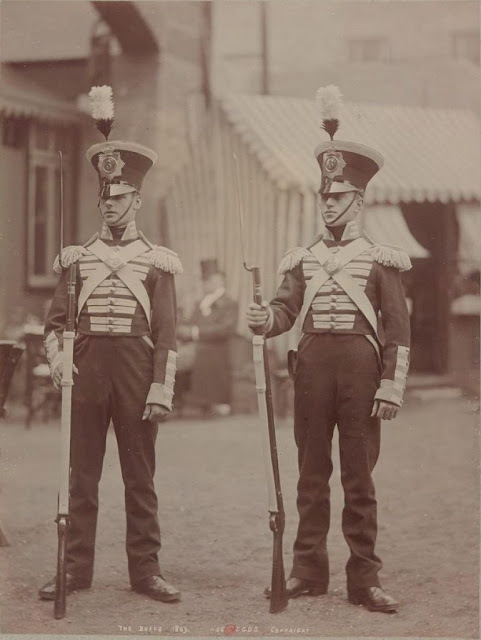 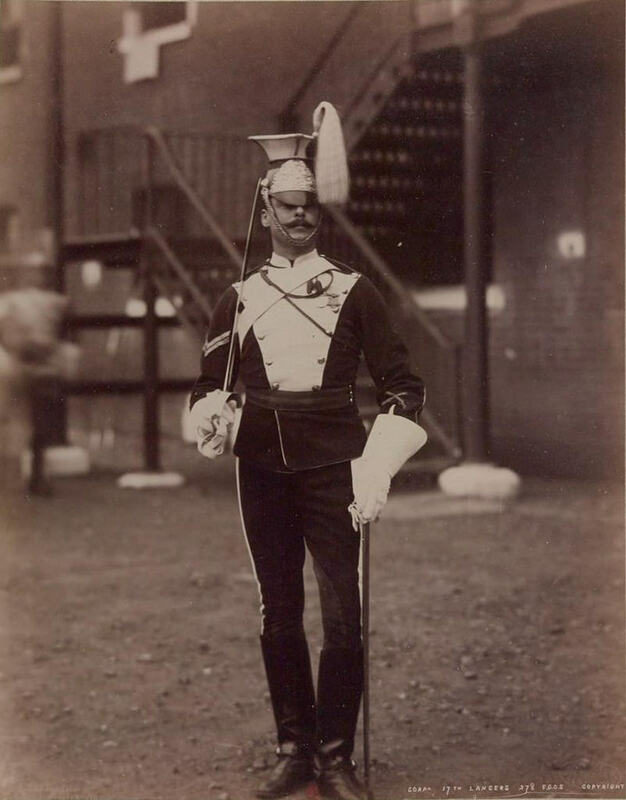 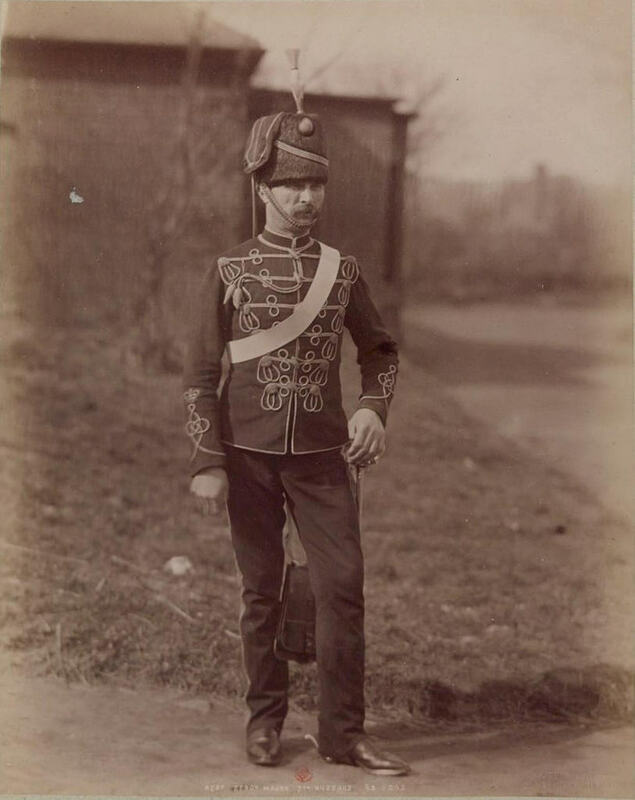 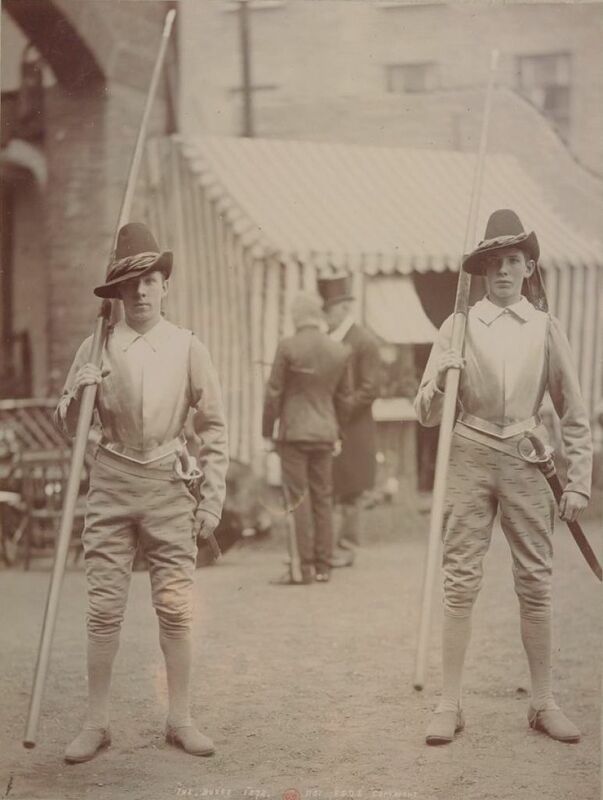 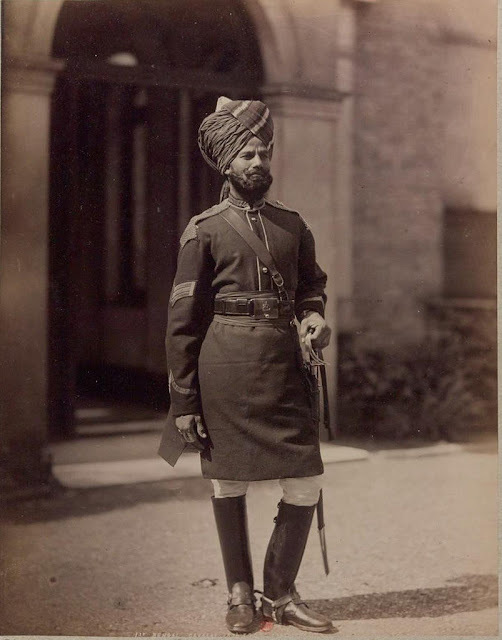 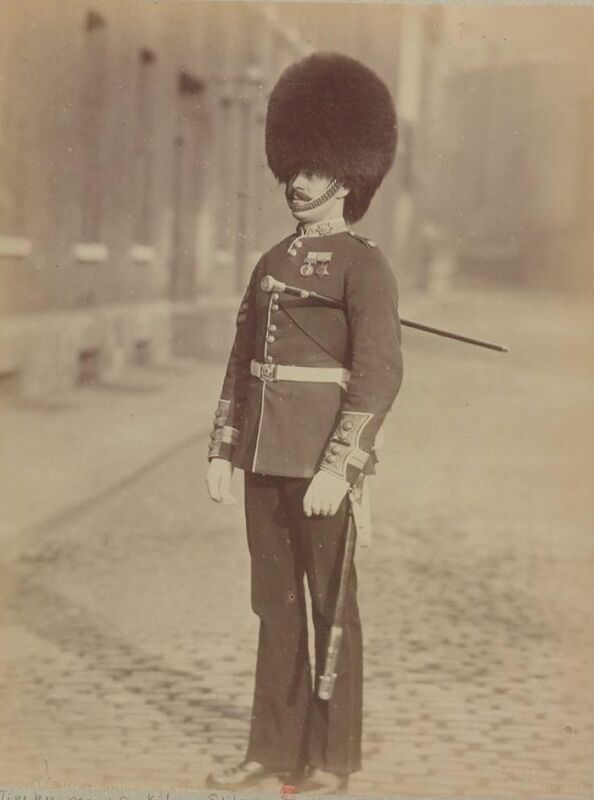 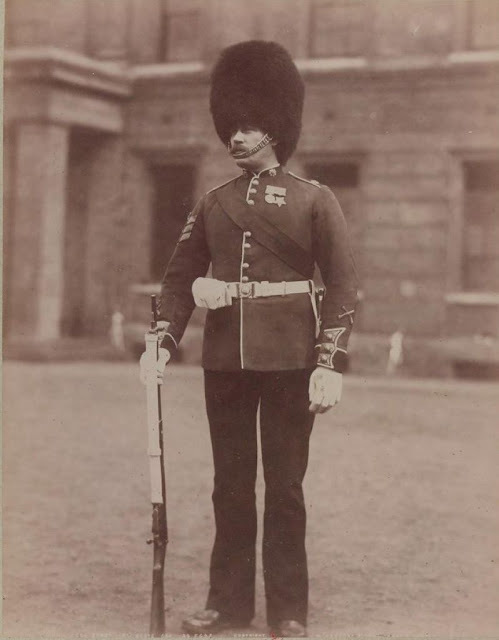 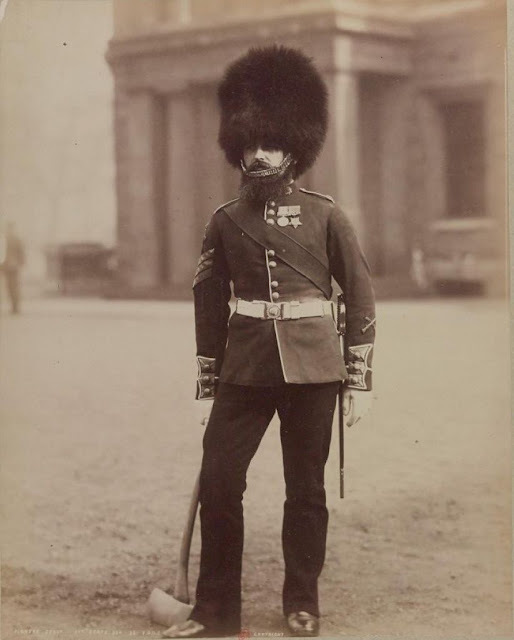 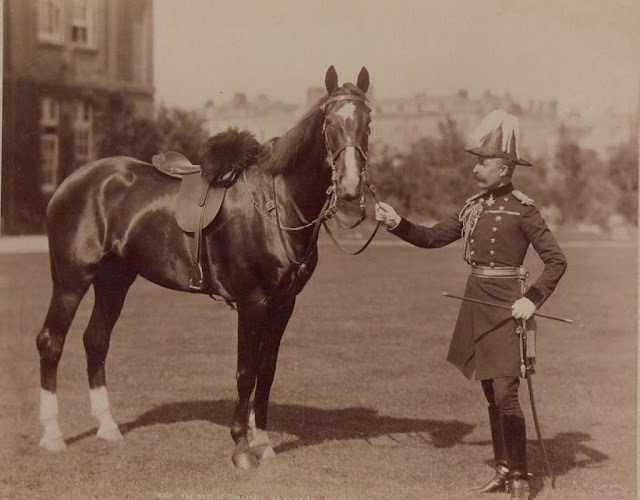 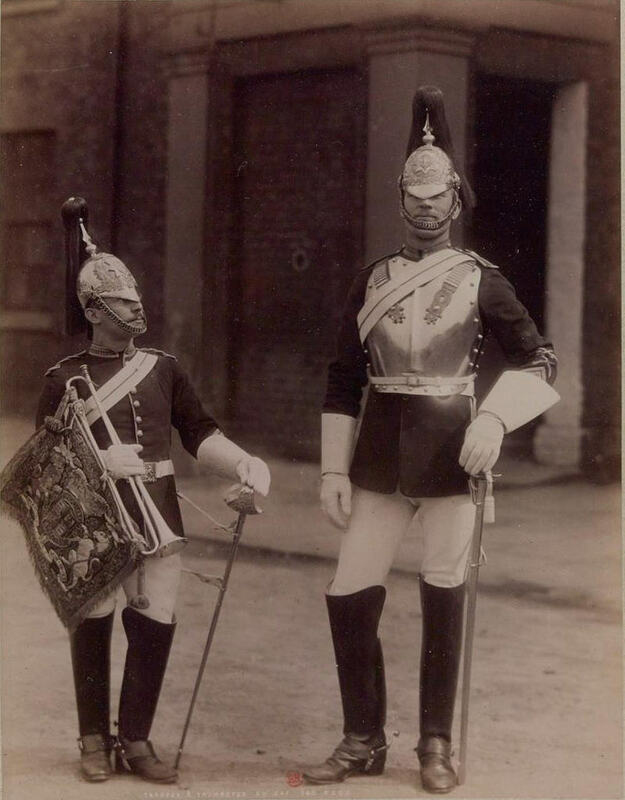 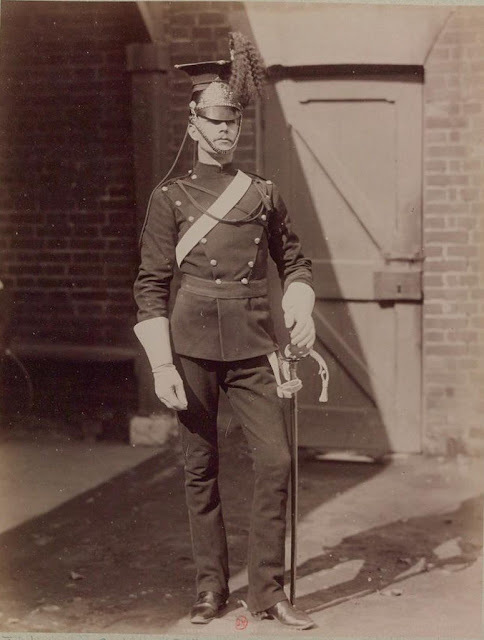 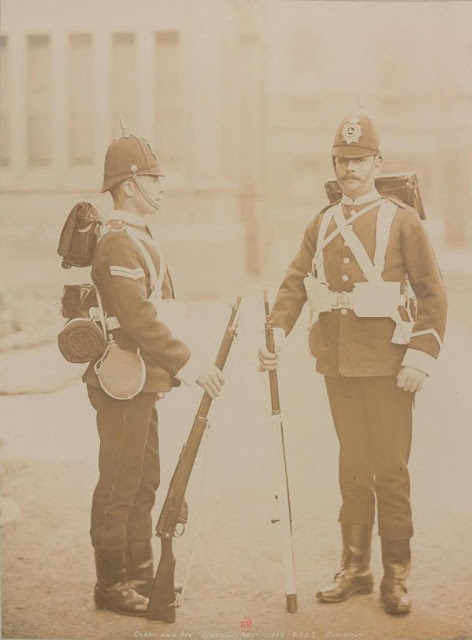 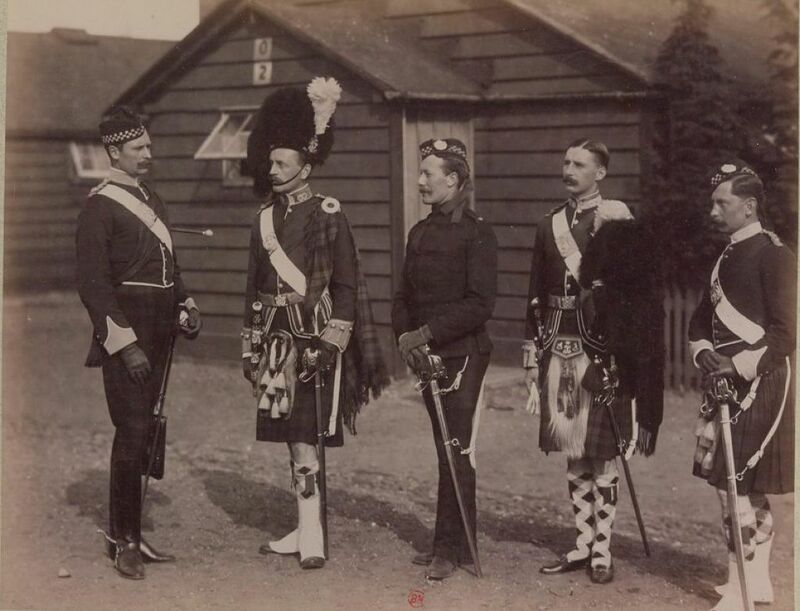 The British Army during the Victorian era served through a period of great technological and social change. 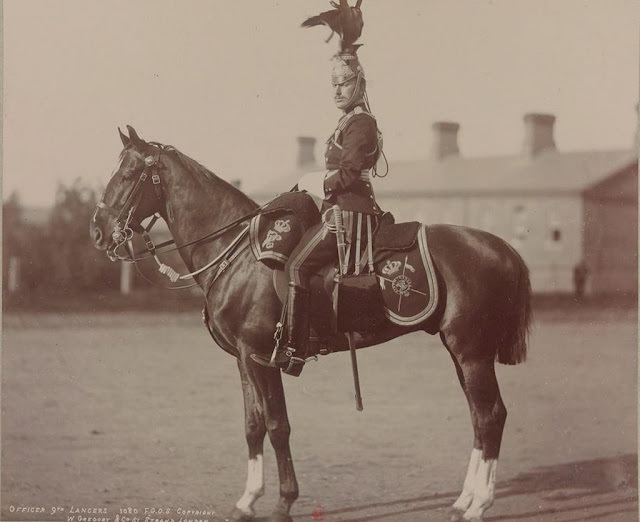 Queen Victoria ascended the throne in 1837, and died in 1901. 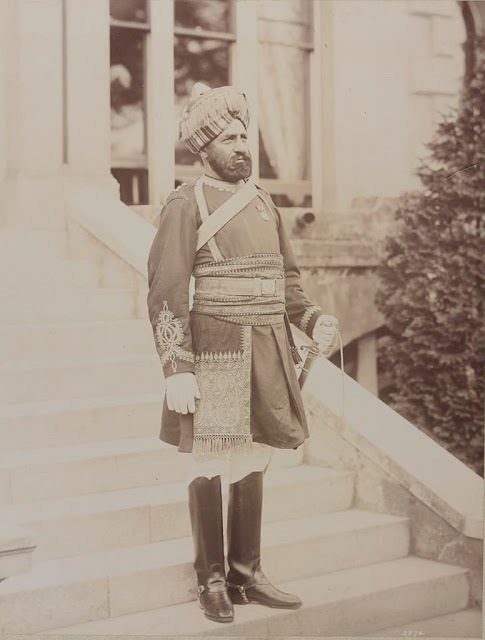 Her long reign was marked by the steady expansion and consolidation of the British Empire, and industrialisation and the enactment of liberal reforms (by both Liberal and Conservative governments) within Britain. 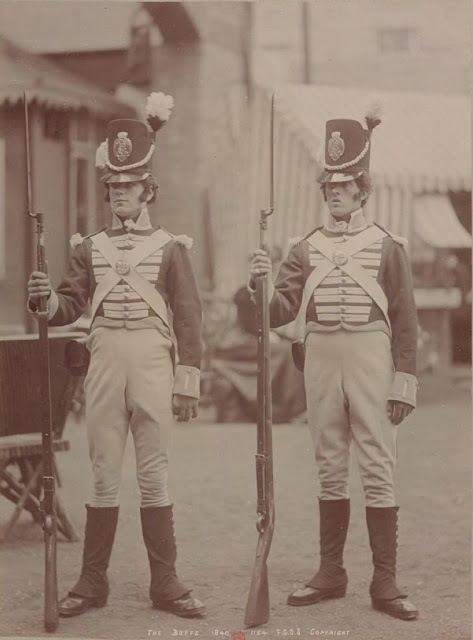 The British Army began the period with few differences from the British Army of the Napoleonic Wars that fought at Waterloo. 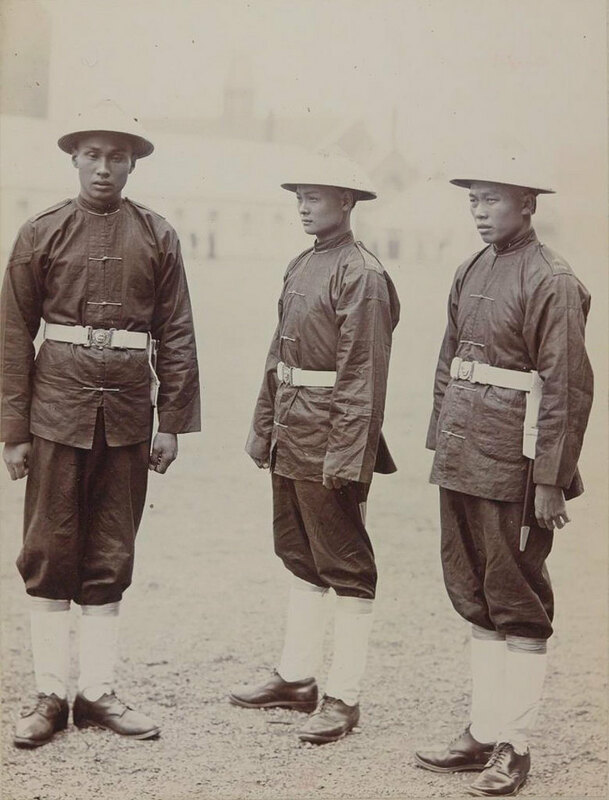 There were three main periods of the Army's development during the era. 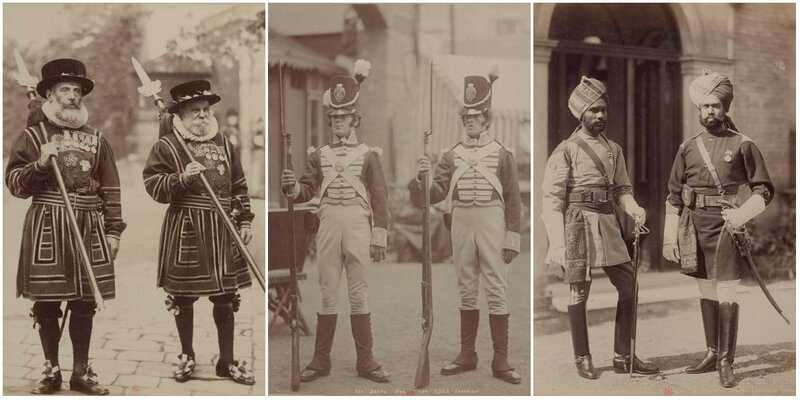 From the end of the Napoleonic Wars to the mid-1850s, the Duke of Wellington and his successors attempted to maintain its organisation and tactics as they had been in 1815, with only detail changes. 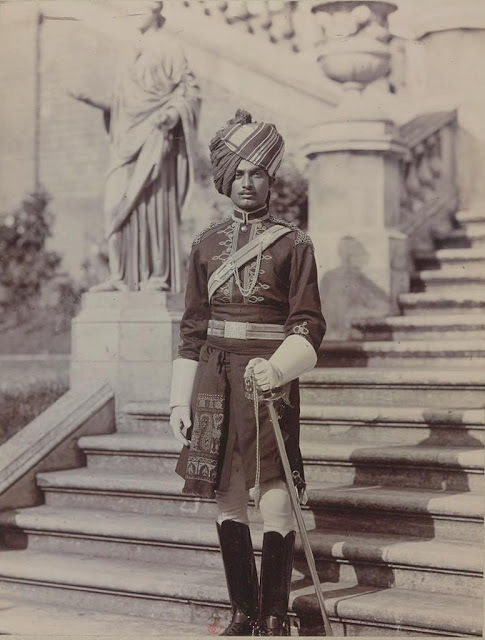 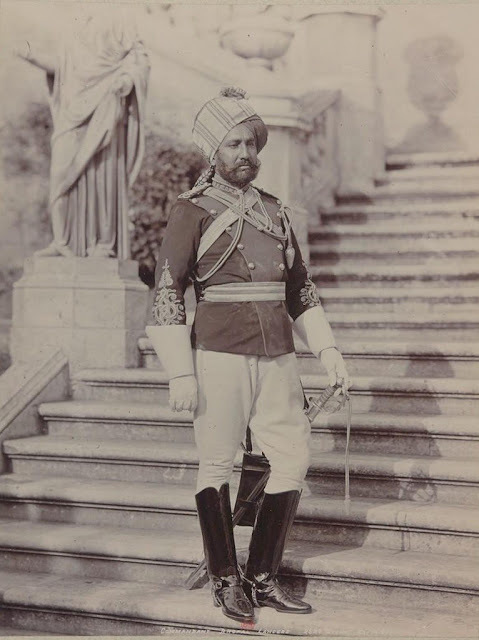 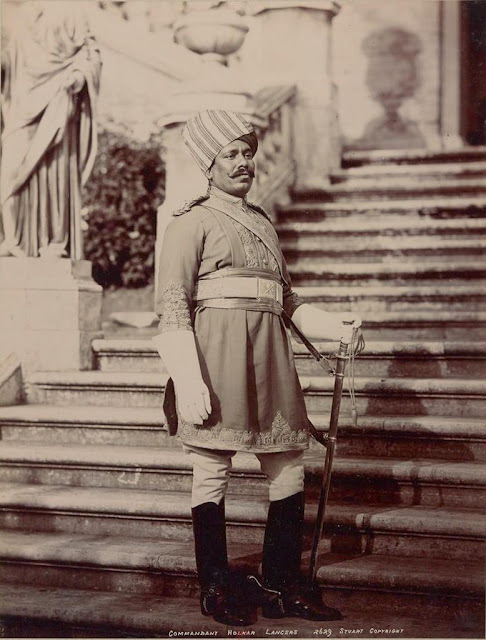 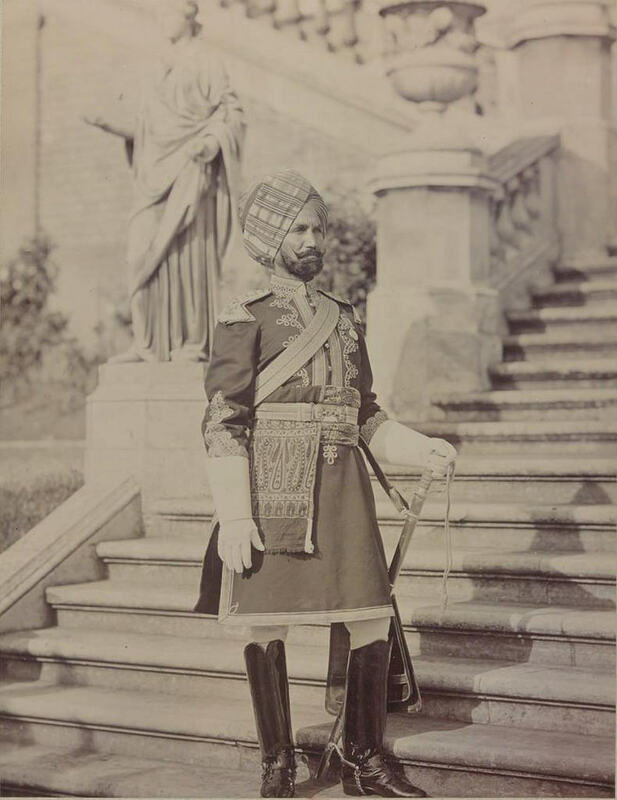 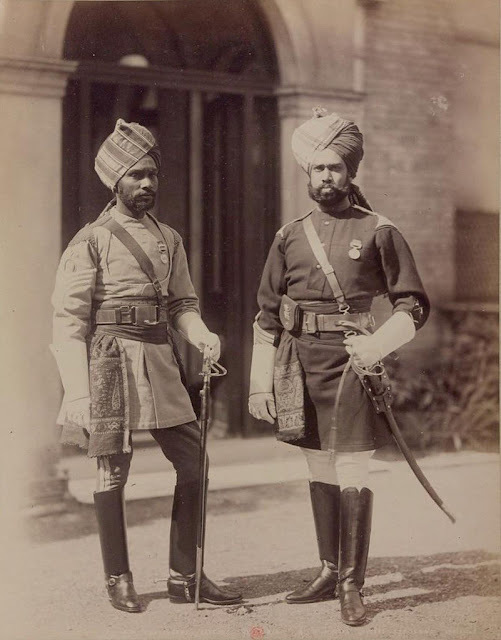 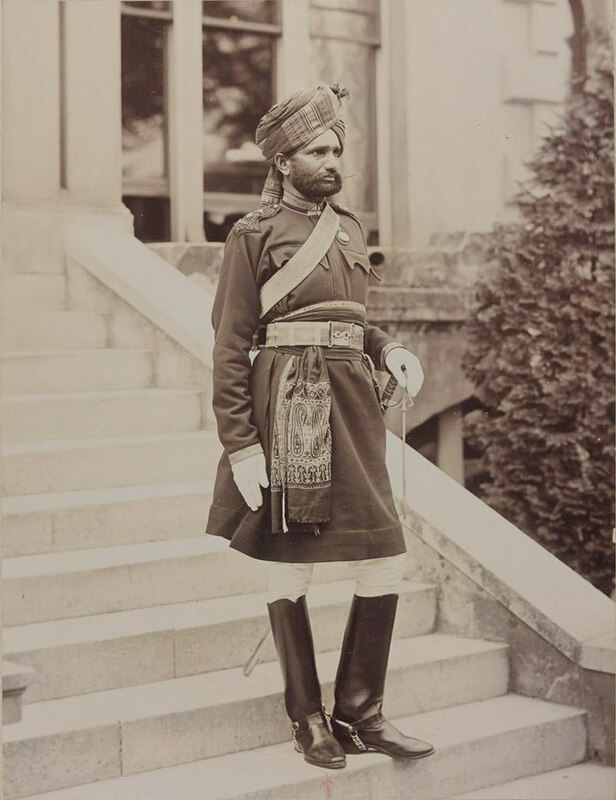 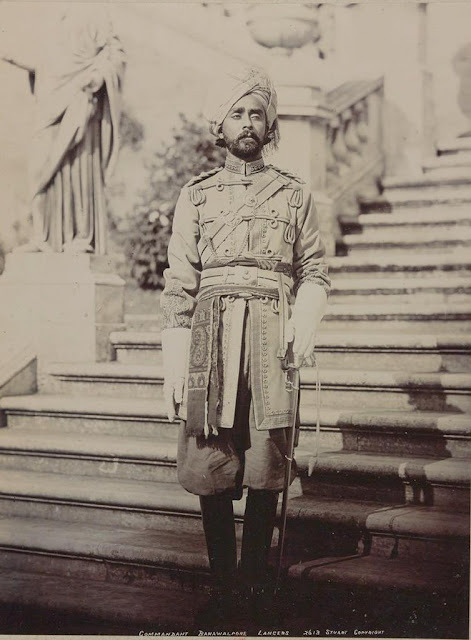 In 1854, the Crimean War, and the Indian Rebellion of 1857 highlighted the shortcomings of the Army, but entrenched interests prevented major reforms from taking place. 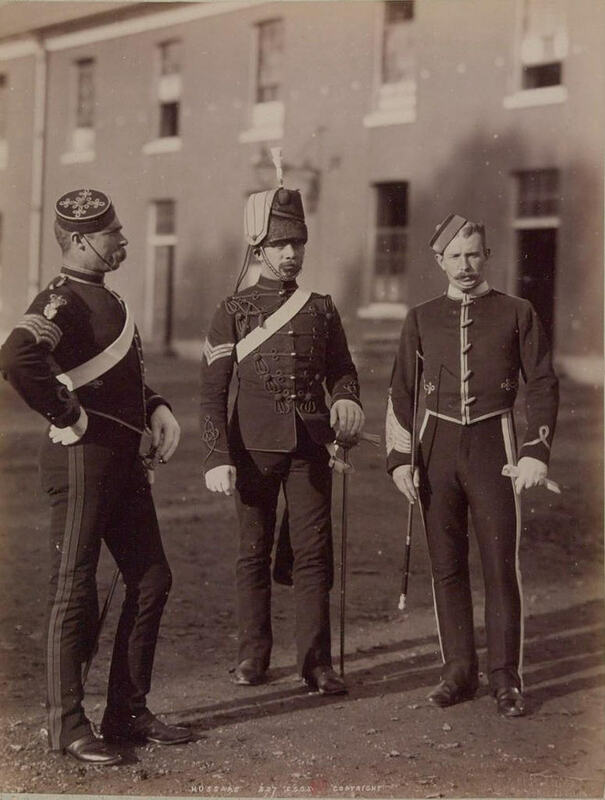 From 1868 to 1881, sweeping changes were made by Liberal governments, giving it the broad structure it retained until 1914. 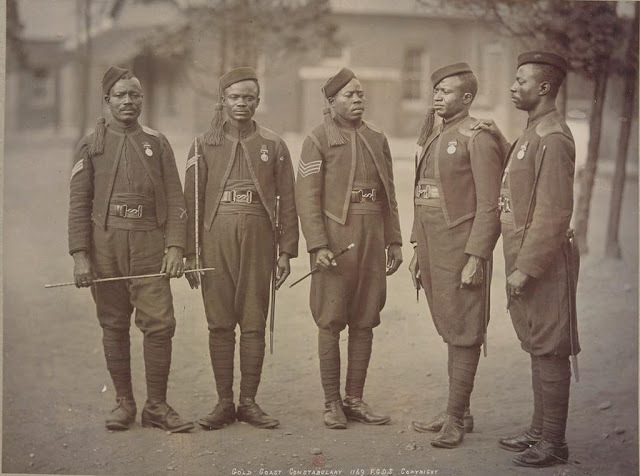 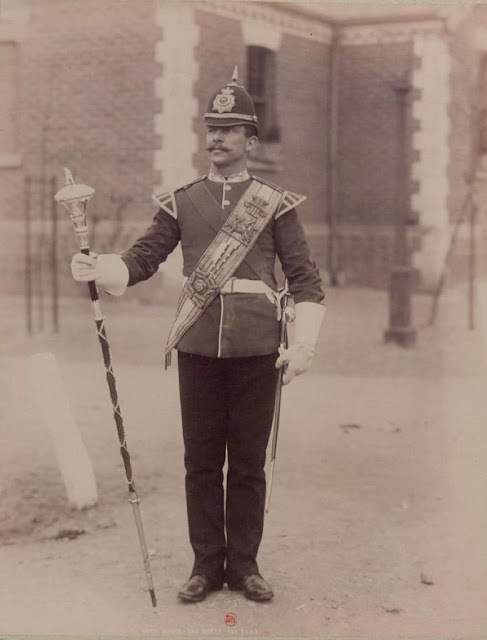 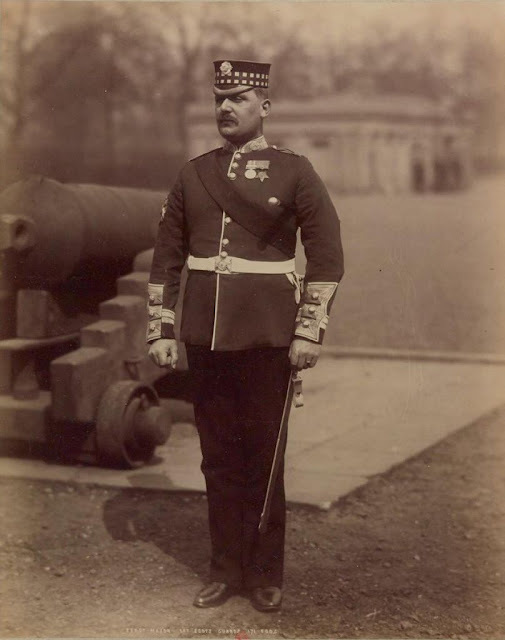 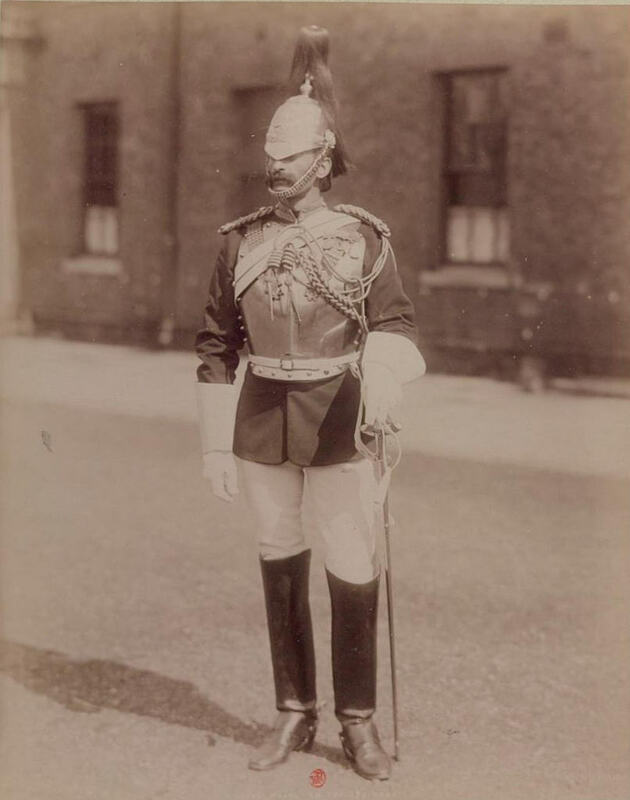 On Victoria's death, the Army was still engaged in the Second Boer War, but other than expedients adopted for that war, it was recognisably the army that would enter the First World War. 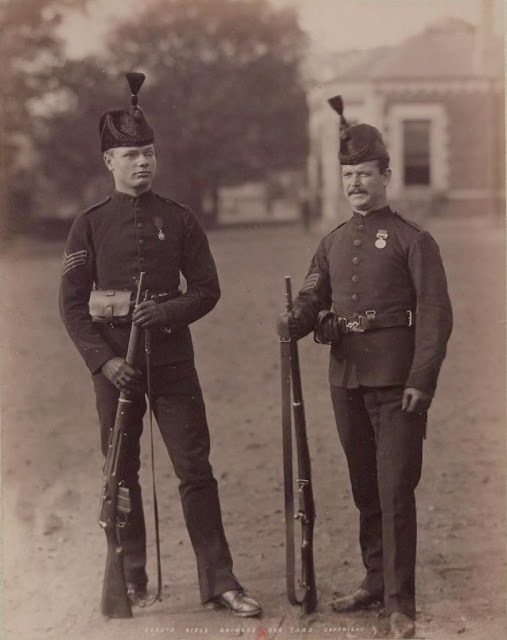 The Industrial Revolution had changed its weapons, transport and equipment, and social changes such as better education had prompted changes to the terms of service and outlook of many soldiers. 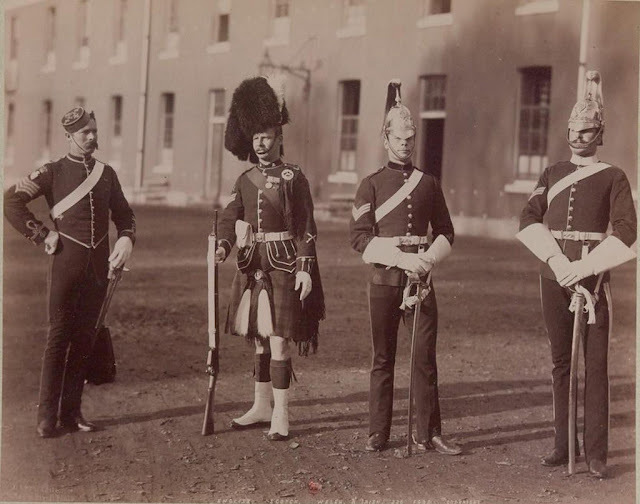 Nevertheless, it retained many features inherited from the Duke of Wellington's army, and since its prime function was to maintain the expanding British Empire, it differed in many ways from the conscripted armies of continental Europe.